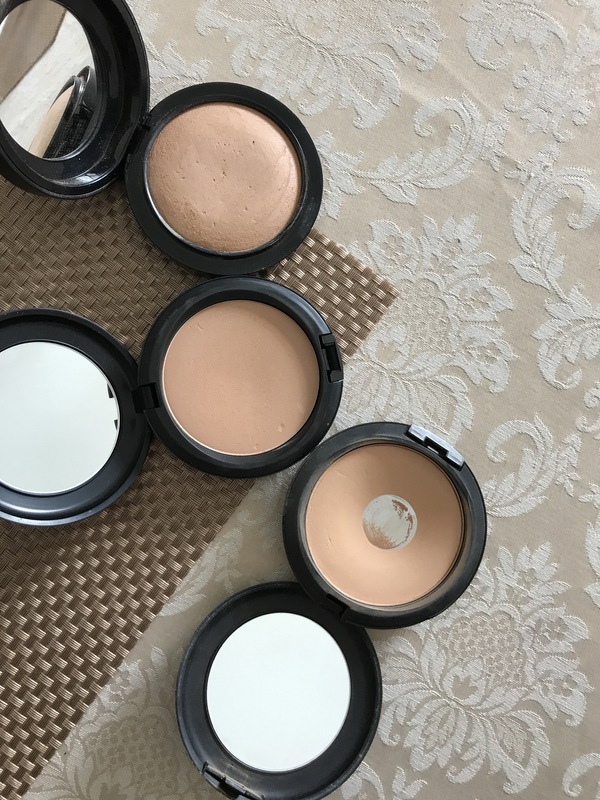 If you look closer in the above swatches, the Mineralize Skinfinish gives the most natural finish, and the Studio Fix Powder gives the most flawless matte finish (keep in mind that Studio Fix Powder is full coverage) However, Next to Nothing appears slightly lighter in shade and luminous than other two powders. 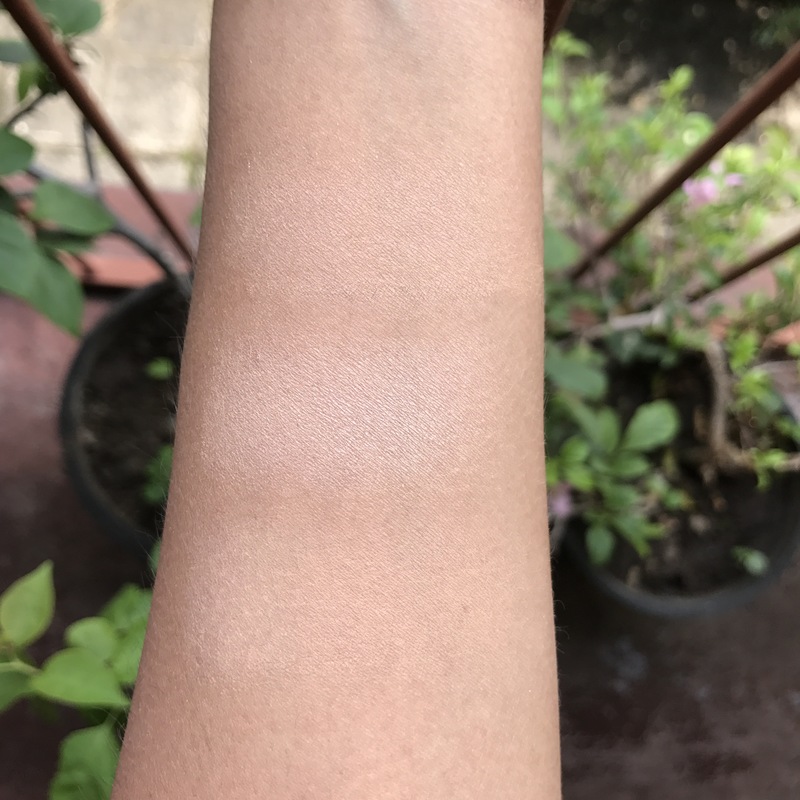 Because it appears slightly lighter, I use this powder with either a slightly darker foundation or with my trusty Face & Body foundation (because it’s super sheer) otherwise I appear a bit too light on the face compared to the rest of my body. For the luminosity, I think this powder works best for normal-dry skin. If you’re very oily, I would say stay away from this powder. Today I used it with my all-time favorite Face & Body (my shade is C5) and I love how natural I look! I think this powder works so well with Face & Body! I didn’t use it under my eyes though. I went ahead with Mineralized Skinfinish under eyes and lightly dusted the rest of my face with Next to Nothing. I recommend this Powder if you have normal-dry skin, and you like to have a nice, dewy look. It feels very light and looks beautiful on photos and in real life. Next Post MAC Snow Ball Mini Lip Set is to die for! Ooh! 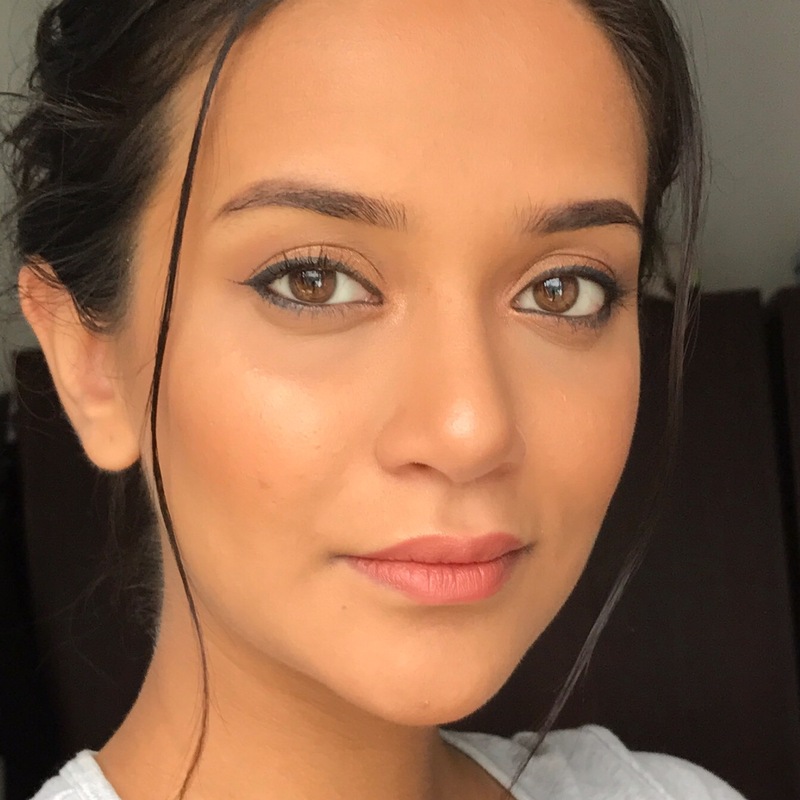 I don’t know if it’s your natural look, the powder, or both, but your skin looks so glowy and healthy in these photos!